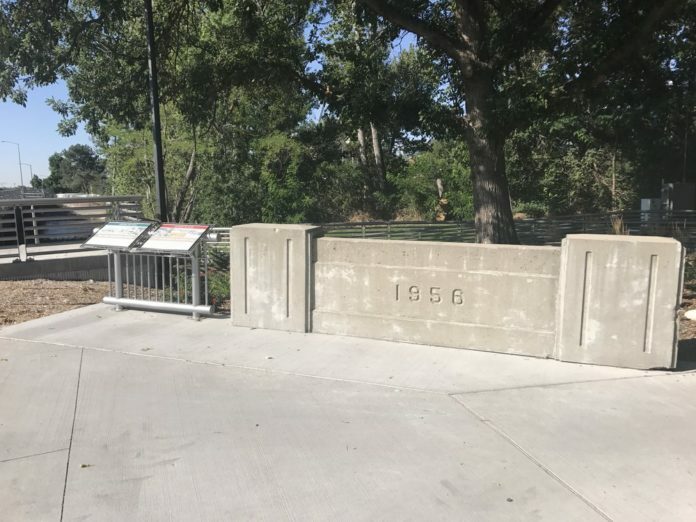 Now its predecessor (and predecessor’s predecessor) have a permanent tribute. 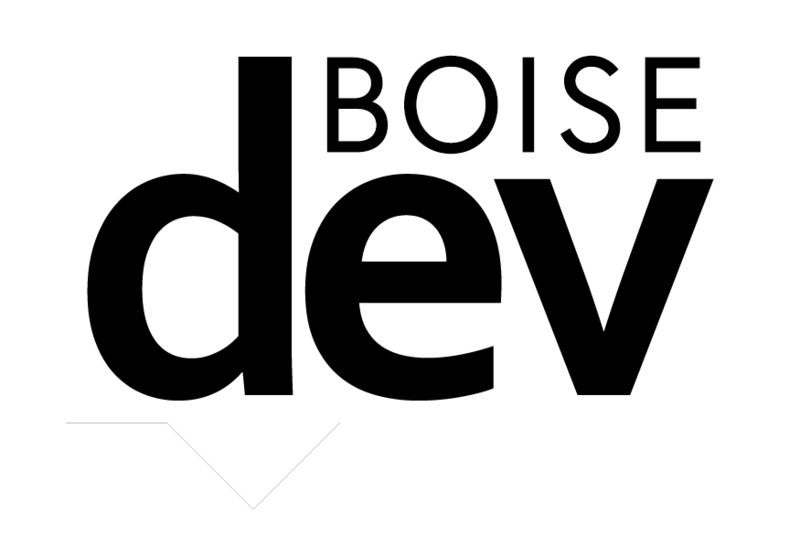 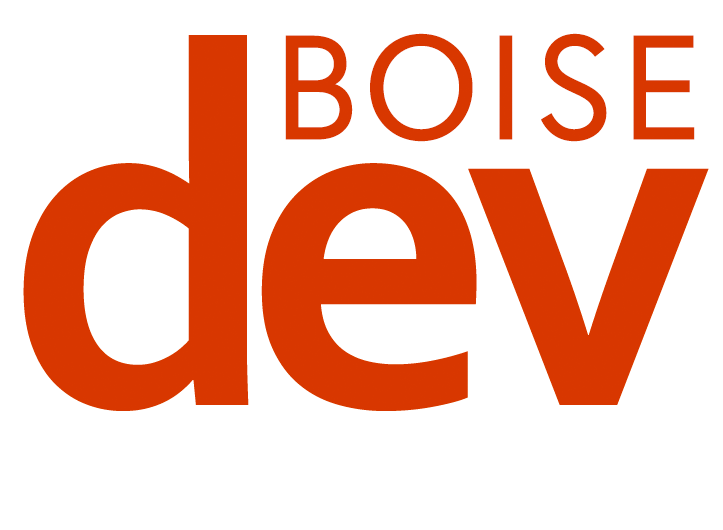 BoiseDev's first story (two years ago this week!) 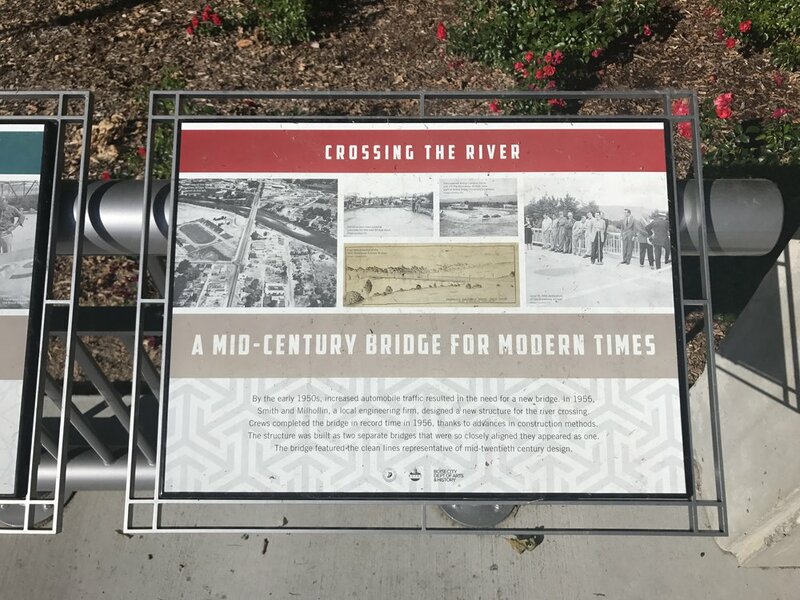 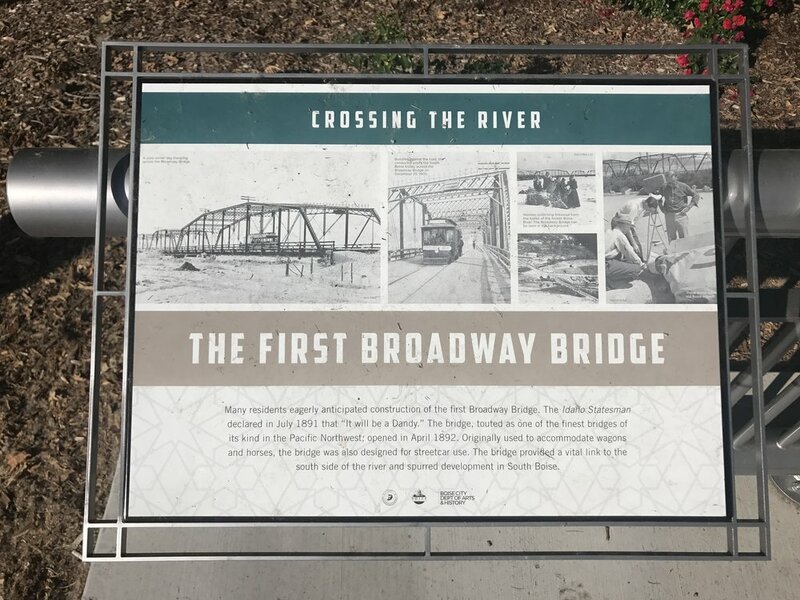 showed the opening of the new Broadway Bridge over the Boise River.